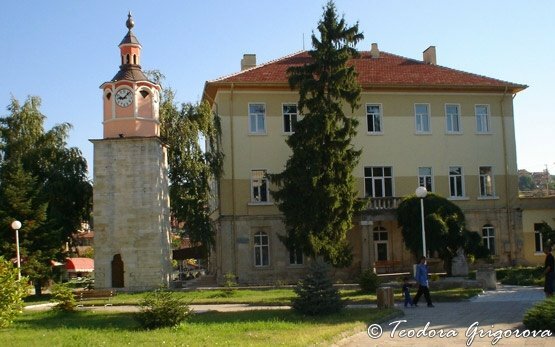 BYALA-RUSE » The town of Byala is situated in the central part of the Danubean plain in Ruse province, on the roads between Ruse and Veliko Tarnovo and Pleven and Varna. 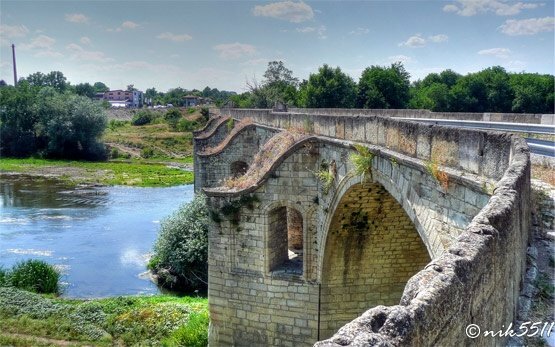 It is 55 km from Ruse and 140 km from Bucharest. 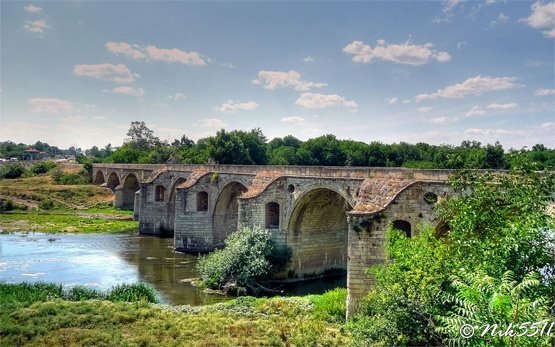 Not far from the town, on the Yantra river is the stone bridge, built by Kolyo Fitcheto. Eight tourists huts offers good conditions for eco, hunting and fishing tourism.